So you have decided that you would like to learn French. You perhaps studied French when you were in grade school and it seemed to be easier to learn at that time. Young minds absorb knowledge and skills quickly. Can you do it just as easily now? 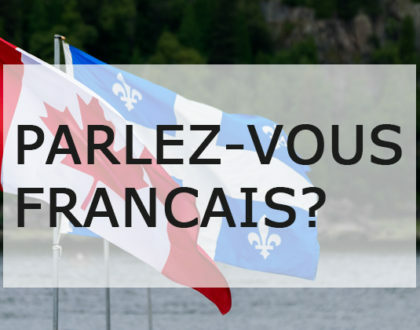 Learning French as an adult is a hot trend at this time for a number of different reasons. The person may want it for work, travel or relocation reasons. How you will learn French is dependent on the reason why? If it is for travel, then knowing keywords or sentences and phrases is beneficial, especially if you are using services such as taxis, airports, or restaurants. Perhaps, you want to get ahead in your career. You have an advantage in learning another language as you become more creative and strengthen your problem solving; your literacy skills improve and you make yourself more competitive in the global market. Have you ever seen a job posting and the job sounded perfect for you? But, the headline said, ‘Bilingual’. 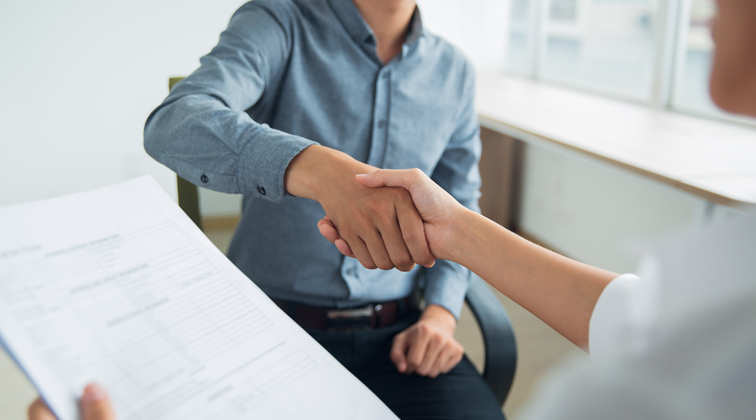 You say to yourself ‘I am almost right for the position but I cannot speak French.’ As Canadians, having French as your second language, you have an advantage in the job market. What if you have some new neighbours or move into a predominantly French area then learning French is imperative. You may also want to be able to practice. Everyone learning French as an adult should start with the basics such as counting, greetings and simple sentences. There is no one way to learn the language. You may want flash cards or a pocket dictionary. To learn French repetition is the key factor. You could take an online class or practice with someone or hire a tutor. Learning a new language requires daily practice, the required amount of time to spend daily will depend on your goals, such as fluency level. One excellent method of learning French is with a tutor. The tutor knows the correct pronunciation, is able to do one on one and can devote their time in assisting you. A tutor can assist with the audio, what you hear and what responds. The tutor is your French as a second language (FSL) expert, who can assist you with learning French using a custom-tailored education plan based on your skill level. 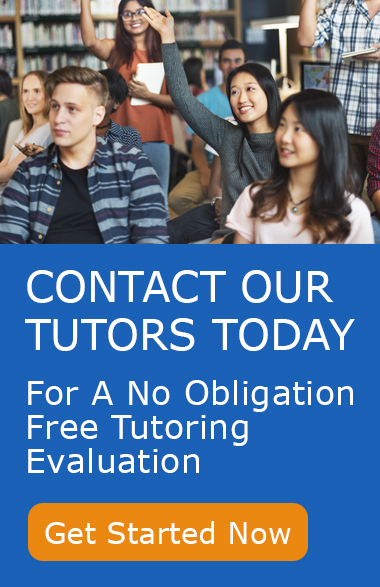 With a private tutor, you will have the tutor to yourself with planned lessons and a teaching strategy designed for you and someone to gauge your understanding of the language. You will be able to voice your difficulties such as pronunciations, and sentence flow. Having a one on one with a tutor will gain you an edge in learning French. Learning French will challenge you by stimulating your mind and reinforcement of existing knowledge, by comparing your first language and the similarities and differences with French. What approach will the French tutor take and what benefit will be the end result for you? Some of the end results of learning a new language are brain growth, staving off dementia by taxing the brain to learn and memorize and it helps boost memory. With both languages activated your brain must switch back and forth making it multi-task. When you learn French there is the culture that goes with it and you may begin to see your own culture from a French perspective. Can you imagine your added self-confidence in learning French? The French tutor will help with the vocabulary and rules and your memorizing will strengthen your memory. As an adult, we all want to keep a keen mind. To learn a second language as an adult is very much worth it, for its cognitive and mental effects, such as delaying dementia and other brain diseases. Your confidence is boosted and a sense of achievement when the new skill is mastered such as being able to converse in French, and a pleasure in learning about other cultures along with other reasons including having fun while learning. Busy schedules can limit your time but having a tutor who has the time and skill needed can be a great help. Start learning French today with a Speakedia tutor.